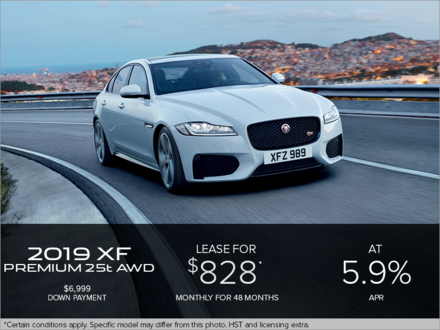 If you want to save money on the purchase and/or maintenance of a Jaguar vehicle, you’ve come to the right place at Jaguar Metro West in Toronto. 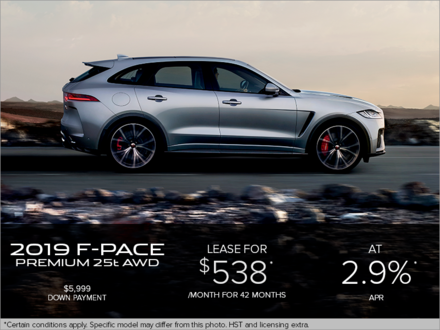 We have several special offers in all our departments that you can benefit from today. 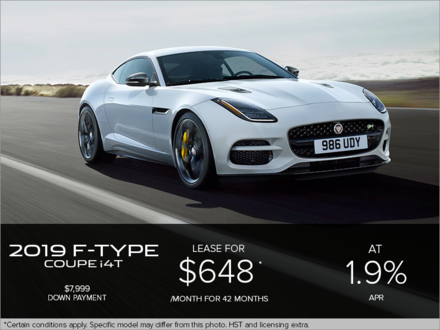 At Jaguar Metro West in Toronto, you can save a lot when you buy a pre-owned vehicle or a new Jaguar. 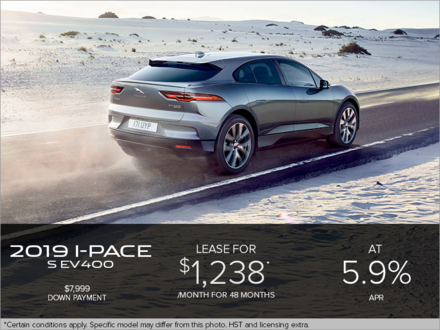 We also have exceptional financing and leasing solutions to offer. That's not all. 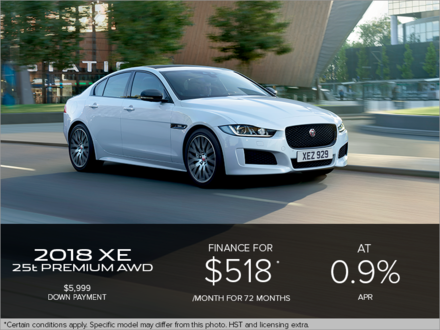 We strongly believe that we need to offer our customers more in order to stand out, and that's why you’ll find discounts and special offers on maintenance, genuine parts, and accessories at Jaguar Metro West. We also have a host of discounts available in our detailing department. 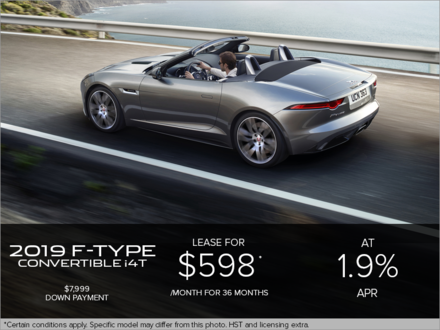 Whatever your needs, you'll find a way to save at Jaguar Metro West in Toronto. 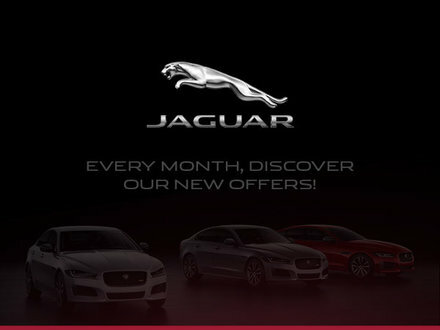 Check this page regularly, as our special offers are updated monthly and we always have new discounts to offer. 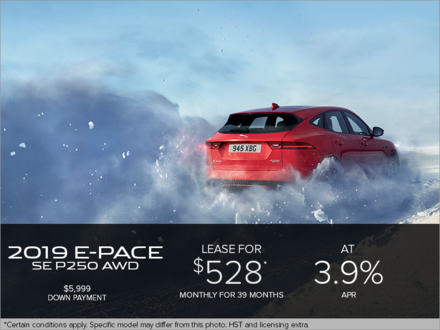 When you want to get more bang for your buck, trust Jaguar Metro West in Toronto.